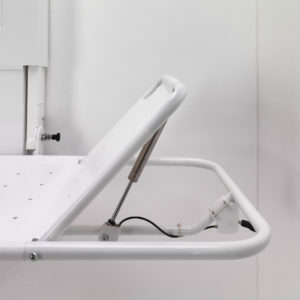 The Adjustable Height Changing Bench and Shower Stretcher allows you to manually set the height of the stretcher to the desired position, simply by turning the handle clockwise to lower and anti-clockwise to elevate. 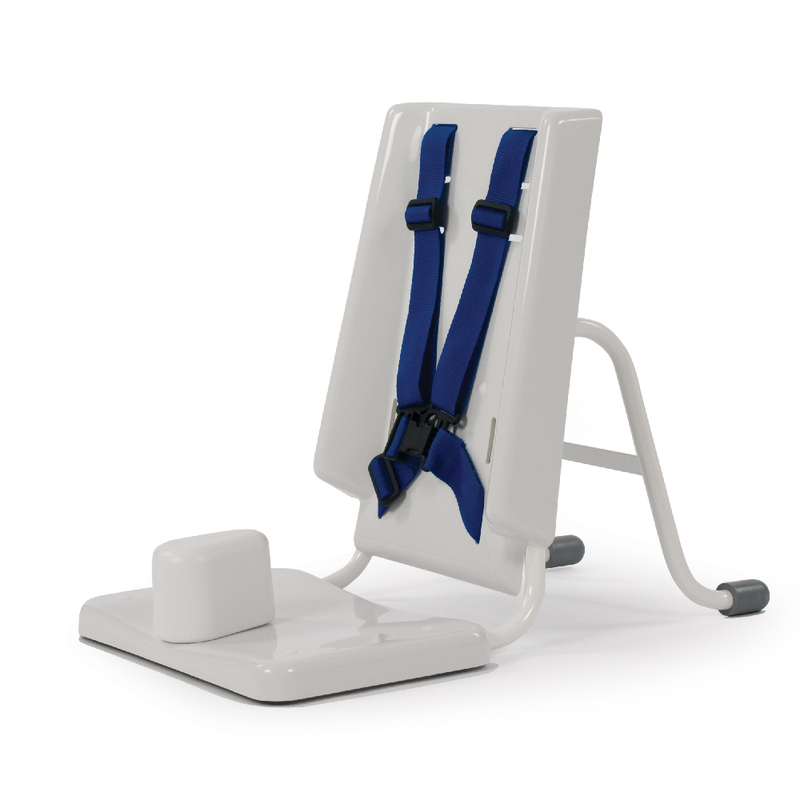 The Adjustable Height Changing Bench and Shower Stretcher is wall mounted and does not require fixing to the floor. Its stainless steel frame and vinyl cover makes it perfect for any room environment. It can also be enhanced with the optional integral vinyl headrest and an optional safety guard is also available. The safety guard is recommended for that additional safety aspect for the user. 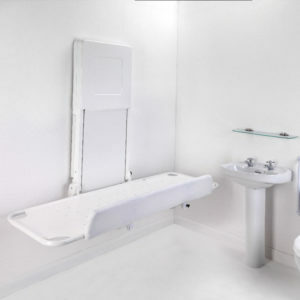 The Adjustable Height Changing Bench and Shower Stretcher is ideal for rooms that have limited space. 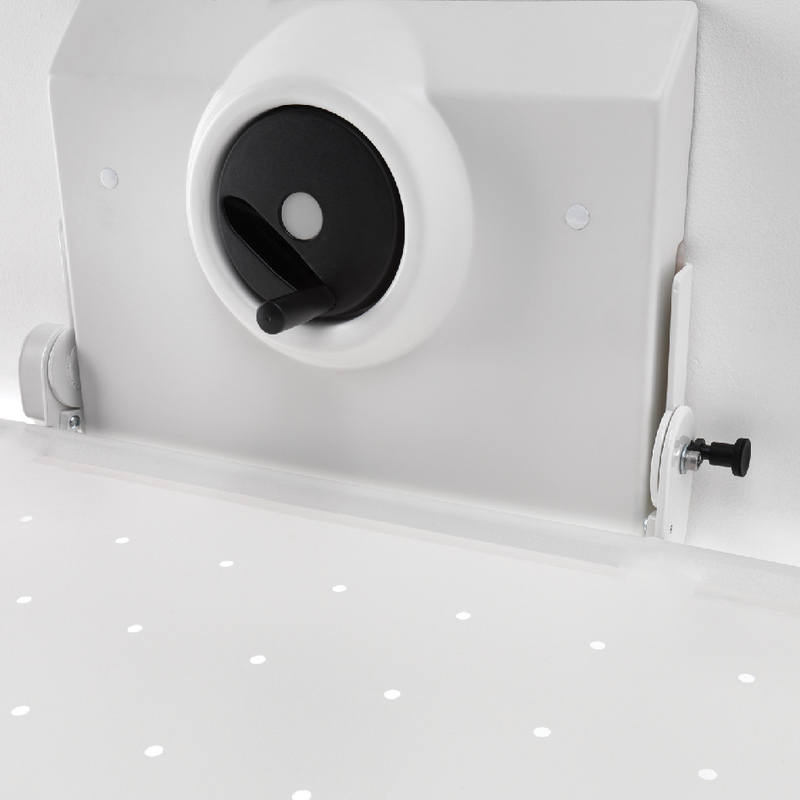 The fold-away functionality of the stretcher allows it to be stored away when it is not being used, allowing maximum use of room space. *We are able to provide a free assessment if required and also offer a chargeable installation service. 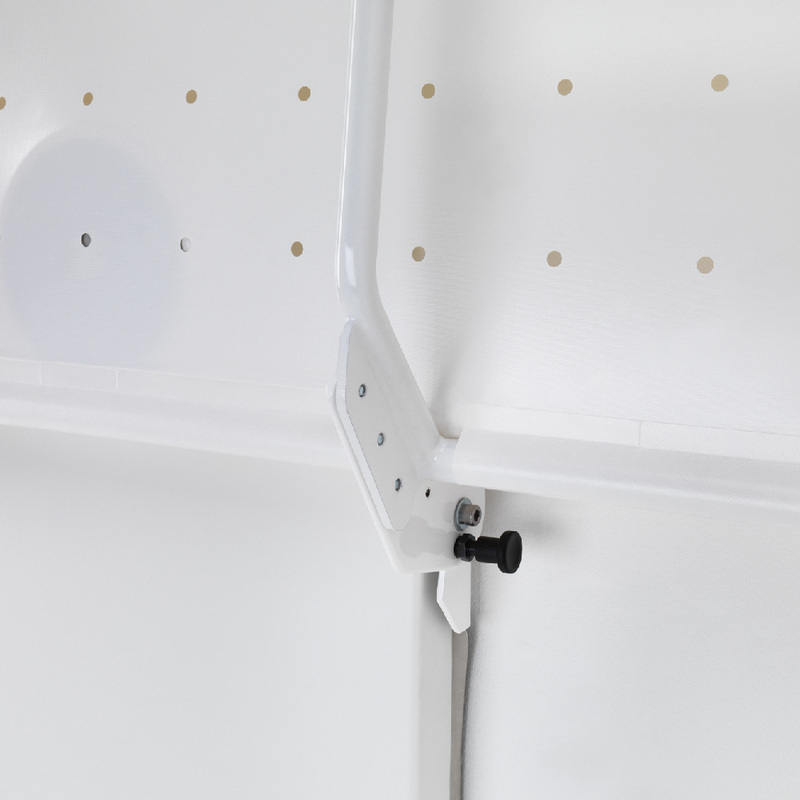 Smirthwaite Limited will not be held responsible for any damage to the product or property for installations carried out by a third party. 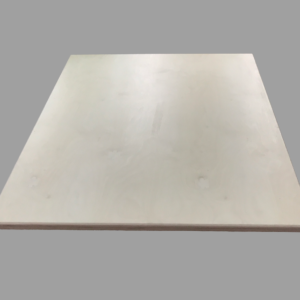 If fitting to stud walls please purchase the backing board in addition. Products are not eligible for a free 28 day return if they’ve been used or installed. A helping hand in the bathroom. 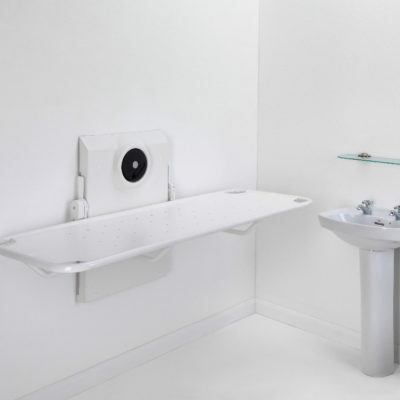 Our range of toileting and bathing products not only helps to build parent and carer confidence, it allows children from 12 months to enjoy bath time and achieve independence with toileting as they grow.